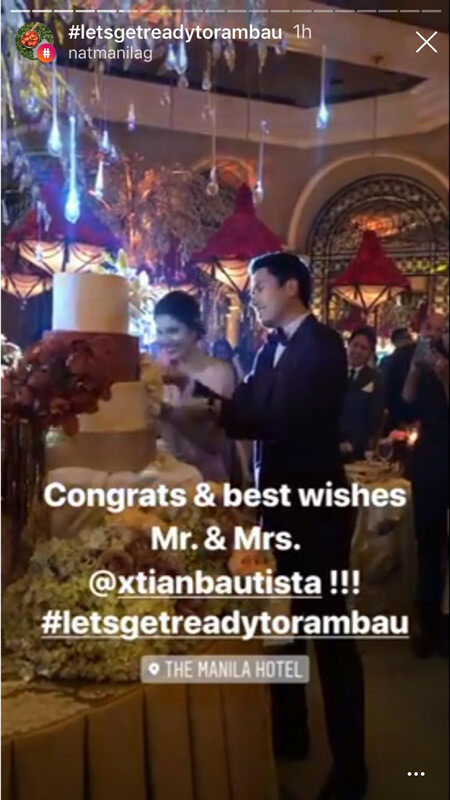 Christian Bautista and Kat Ramnani made sure their union will be celebrated with all their loved ones. 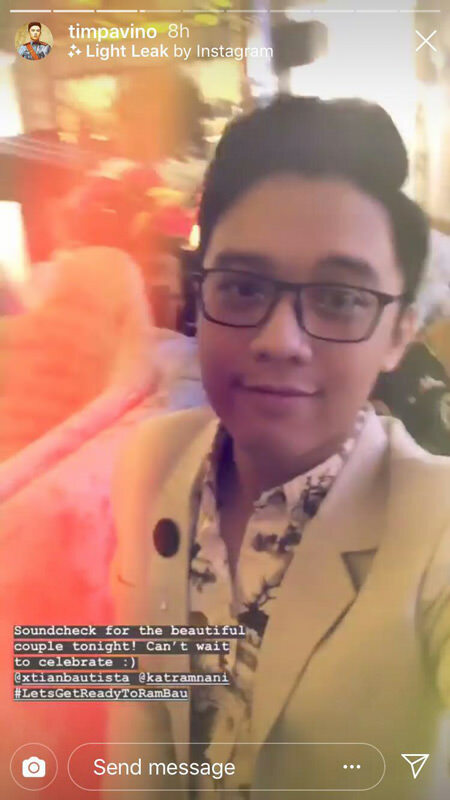 After their intimate wedding ceremony in Bali, Indonesia on November 17, the lovebirds held a grand wedding reception at The Manila Hotel. 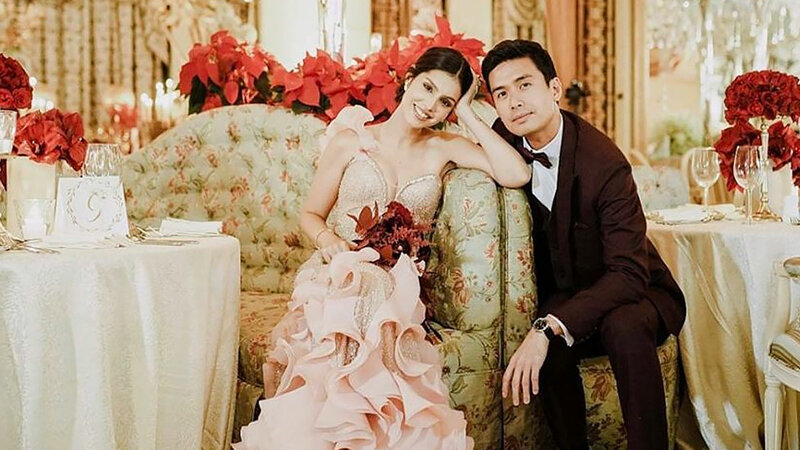 The newlyweds were clad in matching wedding outfits, both designed by Francis Libiran, when they greeted their guests at the Champagne Room on December 2. 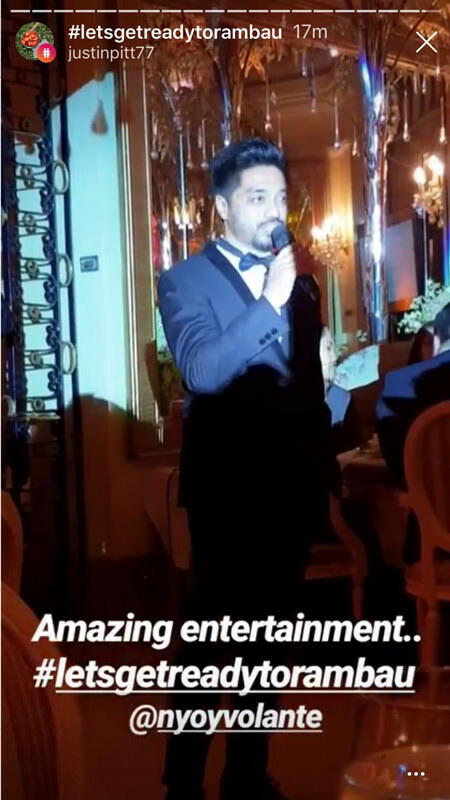 Among the celebrities spotted were Kuh Ledesma, Ogie Alcasid, and Lea Salonga. Tim Yap (not in photo), Dra. Vicki Belo, Dr. Hayden Kho, Jr., and Ever Bilena's Dioceldo Sy were present as well. 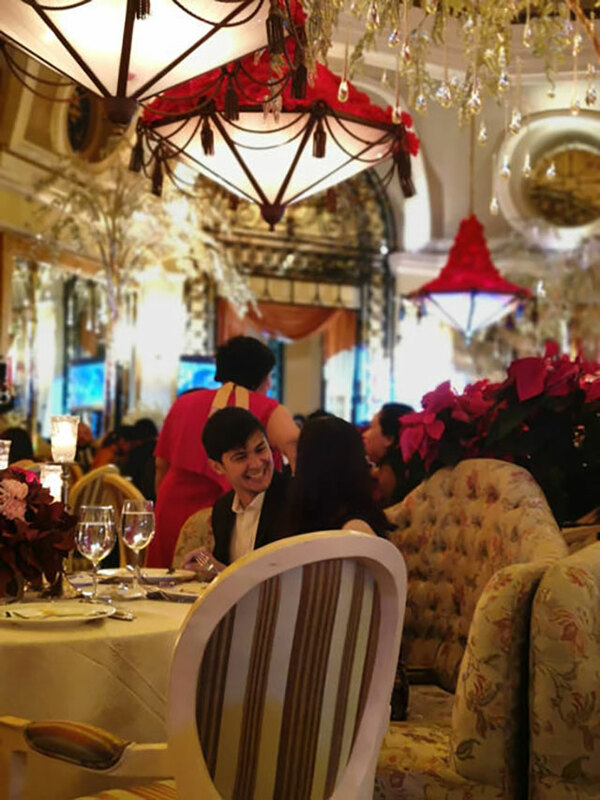 Matteo Guidicelli and Sarah Geronimo were caught sharing a light moment. 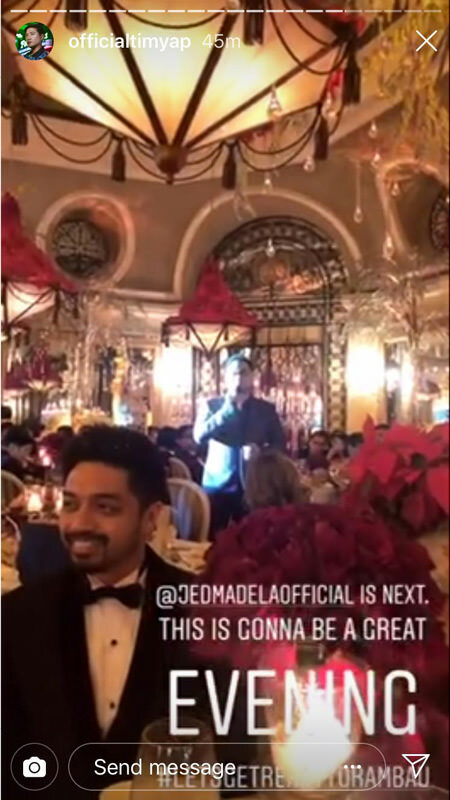 They were spotted with Paolo Valenciano and his wife Samantha Godinez; Quark Henares, Cristalle Belo, who came with her husband Justin Pitt. The evening turned into a mini-concert featuring Christian's colleagues—Jed Madella, Nyoy Volante, and The Voice Philippines Season 2's Tim Pavino, to name a few.